Buderim, Queensland 4556 | Sunshine Coast Wide - 23227. Real Estate Business For Sale on the Sunshine Coast. 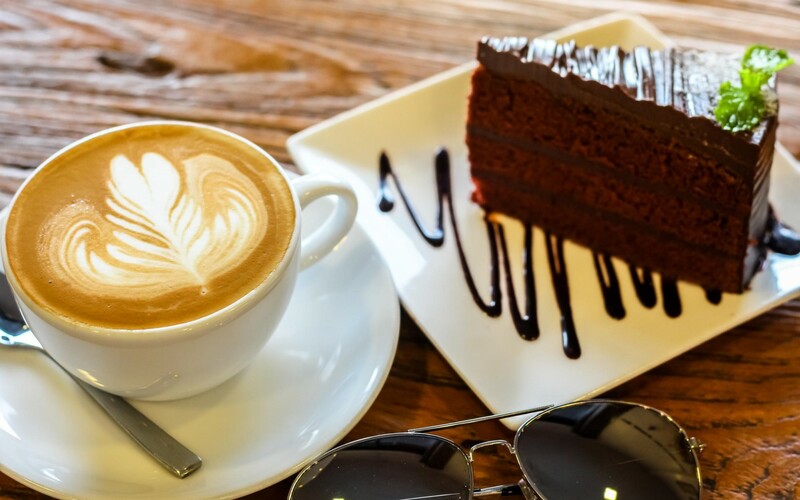 Business for sale on the Sunshine Coast Creina Holland 0416 255 368 of Verified Businesses has pleasure in presenting this Popular Thriving Cafe business for sale. This is an institution in the Buderim Cafe Culture with a tremendously loyal, local customer following, many of whom visit daily to partake in the welcoming atmosphere, the great coffee and sumptuous food that is produced fresh and inhouse daily. Located in a prime cafe position in the centre of Buderim, perched above the main thoroughfare, with loads of customer parking available. Buderim is a very popular and affluent suburb, in the centre of the beautiful Sunshine Coast and the residents are staunchly loyal supporters of their local businesses. This township has a charming village atmosphere and seems to always be bustling with happy customers. This Buderim cafe is a part of this townships fabric and has occupied this prime position for over twenty years. Formerly a Bakery Cafe the fit out of the kitchen equipment is extraordinarily comprehensive. And the seating can cater for up to 100 diners. Currently opening for day time trading seven days per week, serving breakfast, lunch and delicious offerings for morning and afternoon tea, this fabulous site is perfectly established to cater for evening restaurant trade as well without any further expenditure required. The current owner operators have experienced significant growth in turnover since they took over in August 2012. One cooks and the other manages front of house. It is not necessary to be a chef as a passion for cooking wholesome, well presented, delicious food is what is required. Ideally suited to one or two owner operators assisted by casual staff this Cafe at Buderim provides a comfortable income, lovely interaction with happy customers, a very pleasant work environment and a fabulous lifestyle on the Sunshine Coast.